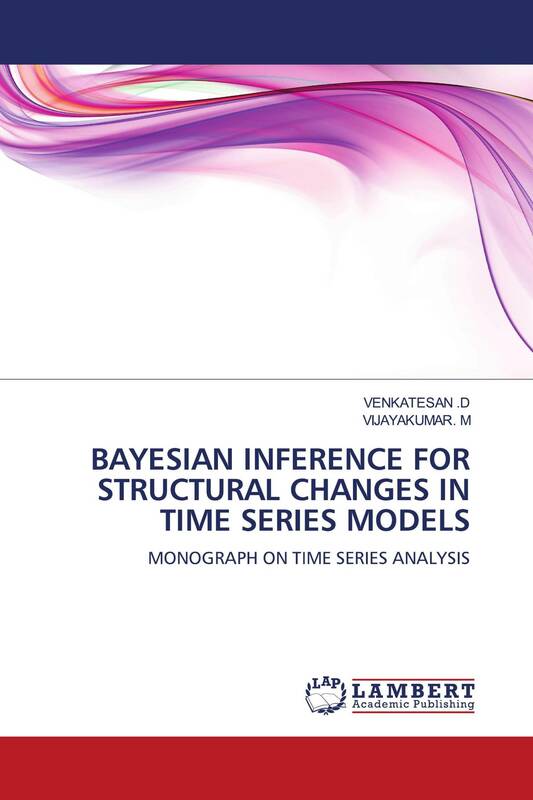 This monograph provides Bayesian inference for change point problems through Mixture model approach in Time series models viz., changes in mean of the time series with and without auto correlated errors, variance changes in the time series model and order changes in the time series models. MCMC technique is used to obtain the numerical solutions. The main aim of the numerical study is to illustrate the evaluation of the estimates of the parameters on the basis of the methodology developed in this monograph.